Every single week, I do live coverage of Monday Night Raw here on ProWrestling.com and I see the good, the bad, and the ugly. Either way, I saddle up and hope for the best each show and sometimes WWE really delivers and other times they don’t. After a damn good WrestleMania, I was expecting a lot. After all, the McMahons have promised changed and we saw that when ALL THREE favorites, Seth Rollins, Kofi Kingston, & Becky Lynch won their respective matches. For the most part, WrestleMania really delivered and sent the fans home happy. LISTEN TO OUR WRESTLEMANIA RECAP SHOW HERE. Monday Night Raw entered with high expectations after that, and the Raw after WrestleMania is traditionally known for appeasing the “smart fans” as the announcers call the fans from “Bizzaro World” or that they are the opposite from any other crowd. We are usually met with returns, debuts, title changes, and absolutely the unexpected. What we got….was a dud. Not everything on the show was horrible. The New Day showing up & Sami Zayn’s return were welcomed, although still left a little to be desired. The finishing blow to the fans, however, was the blatant bait and switch that we saw on Monday night. At the start of the show, WWE announced a fairly confusing, yet exciting main event: Winner Take All, Universal Championship vs. WWE Championship….Seth Rollins vs. Kofi Kingston. What we got was absolutely different. An unexplained interruption from The Bar led to a tag team match, which had the crowd throwing beach balls, chanting obscenities, and even had a chant of AEW. 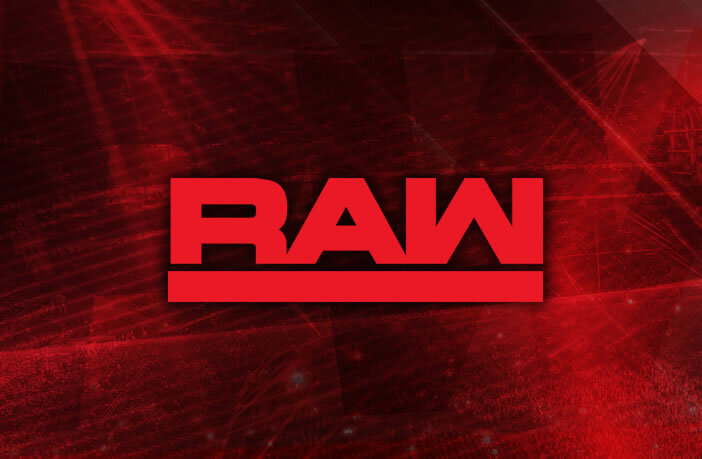 In the coming pages, I’ve laid out in “results style” as I normally would on Monday nights to give a fantasy booking style of how I personally believe Raw could have been tweaked (not a complete overhaul) to have fit the expectations while still providing the content that WWE was aiming for. Keep in mind, I don’t hate WWE (this is not an “I hate WWE post), but there was a lot to be desired, which I hope this helps! Let me know what you think on Twitter @dougEwrestling!